The massive savings in overheads we receive are passed onto you. 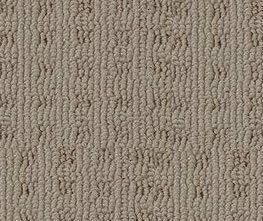 Carpet Melbourne Direct have thousands of high-quality and cheap carpet rolls for Melbourne customers, including leading manufacturers’ clearance lines in house lots, end of roll room size bargains, commercial carpets and cheap carpet tiles. 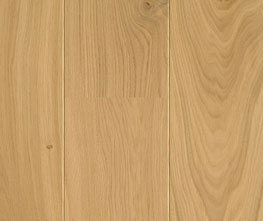 Our vast timber range includes quality engineered timber flooring, bamboo flooring and laminate flooring from known manufacturers at direct pricing. Ask us to bring samples for a FREE NO OBLIGATION on site measure, or you can make a time to bring your builder’s plans or measurements and view specials on carpet rolls at our warehouse. 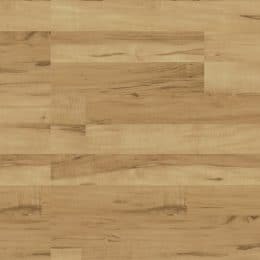 Alternatively just email your builders or house plans to info@carpetmelbournedirect.com.au for a prompt estimate of your flooring needs.